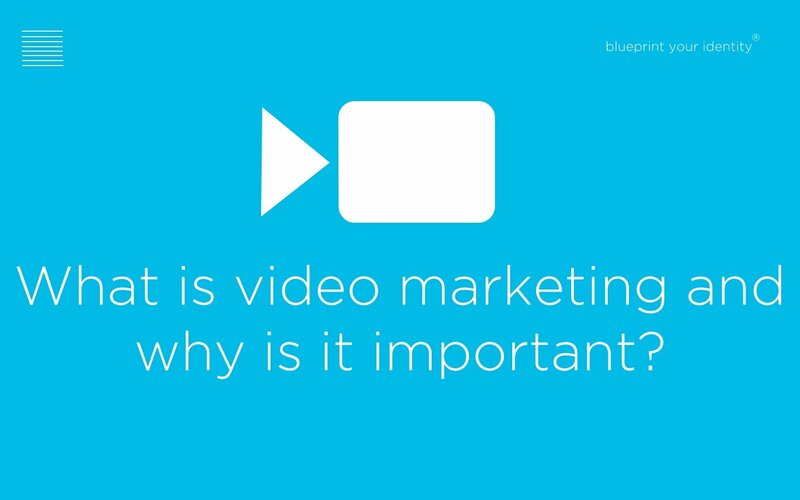 The last chapter of the guide concentrated on video marketing for search. If search is not a relevant option for the campaign (this will resonate if your content types sit within Brand & Strategy or Thought Leadership), an essential and intregal component to drive the ROI of your video marketing campaign is seeding your content. You cannot just create a video, post it on your website and then just expect it to automatically reach the right people. You need to actively find the right people and deliver it to them. There are 3 approaches for seeding. These approaches can be complementary or you may choose to use just one. Your campaign should not focus on reaching a high number of viewers where the impact is low, but instead focus on reaching the correct viewers where you content will resonate. Customer Seeding - People with a specific title, sector, company size, circumstance or geography i.e CXOs of FTSE 250 tech companies, graduates or fund managers. Demographic Seeding - Selecting your audience based on a demographic profile or category. You can be industry specific with demographic seeding, but it is used typically for a wider audience instead of targeting people in businesses. Influencer Seeding - Identifying people with reach, relevance and resonance to your conversation and getting them to engage in your content or become a brand ambassador. This could be a very small number of people and usually complements a thought leadership video, as you prove your authority in your industry. These 3 areas should already be quite clear to you with from the earlier stages of planning the objectives of your campaign. Email - As touched on in our deployment chapter, email campaigns are again growing in importance. If you have established your relevant audience for the content, you should have a wealth of contact names and email addresses in your database that reflect who you are targetting. Twitter - Hashtags, Twitter Ads and finding influencers allows you to target users based on their role within a business or those who follow relevant topics or competitors. You can also select times to target them i.e in the evenings or early mornings when they are at home. Facebook - Usually not utilised by corporate organisations, but with Facebook currently testing a dedicated hub for video this may be a big draw for businesses in the future. As with LinkedIn and Twitter you are able to set up a company page and target people across a variety of parameters. Third parties - Find partners connected to your business and get them to help spread the word for you. They may already be using the above techniques successfully). YouTube - Optimising your content for YouTube and seeding through the platform can be very effective - particularly if you can piggy back on the success of existing videos relevant to your conversation. AdWords - This also featured in search but can of course be relevant to general seeding techniques - particularly if you are targetting competing terminologies not present in your content. Display - We use Google's display networks to target relevant content publishers. The REAL WORLD - It is valuable to consider where you come into contact with your customers offline. Maybe at your offices, meetings, conferences and events? This is also important in terms of the longevity of the content. It should be used outside of the marketing campaign as a concise way to explain an integral part of your business. Stay tuned for Chapter 10 our final chapter on advanced tips and tricks for video marketing.